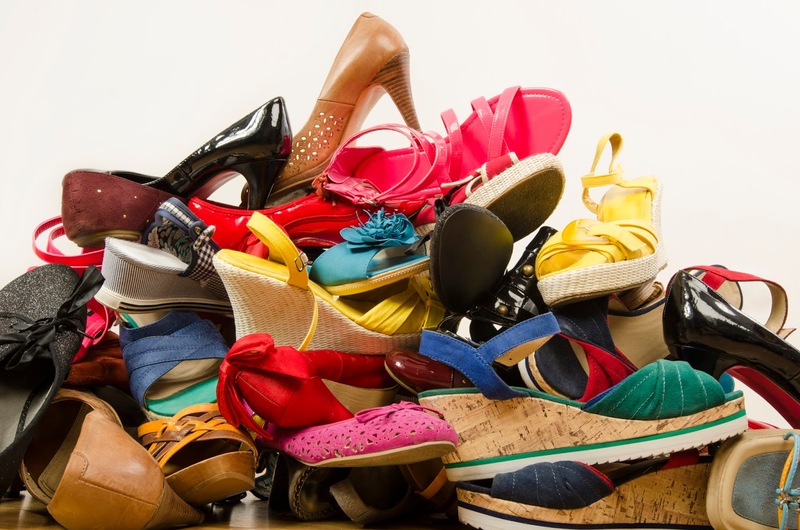 Recycling Works: How Many Shoes Are In Landfills? Shoes, made from a combination of vinyl, leather, plastic and a host of other materials, take anywhere from 25-40 years to decompose in a landfill. This length of time paired with the estimated 300 million pairs of shoes discarded each year means that landfills are inundated with shoes. Some creative alternatives for disposing of unwanted shoes in the trash include donating them, repurposing them, and trading them with friends. Next time you find yourself with shoes you no longer wear or want, consider an alternative to throwing them into the landfill. It is true that we usually wear a 2-3 pair of shoes and dump the rest of them. Recycling really helps and I have read a lot of it. Thanks for the share!